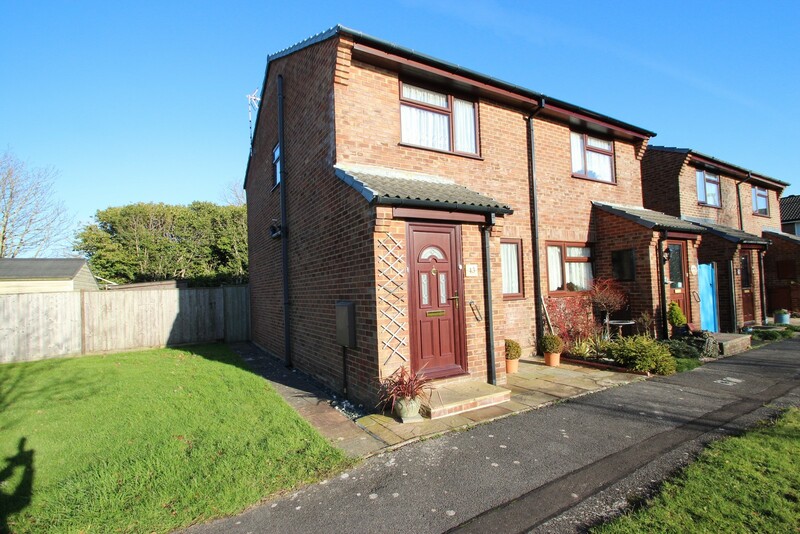 A spacious two double bedroom semi-detached house which is well presented throughout, benefits from a UPVC conservatory, large rear garden and a garage in a nearby block. 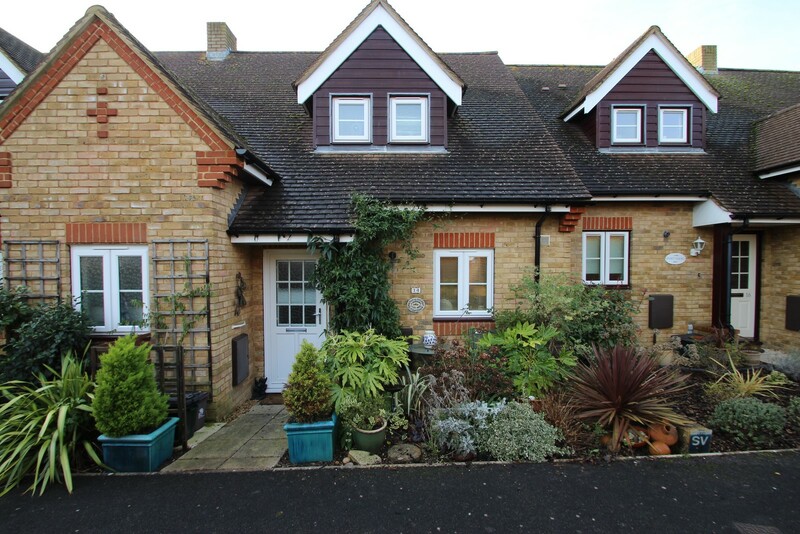 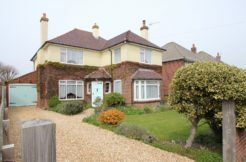 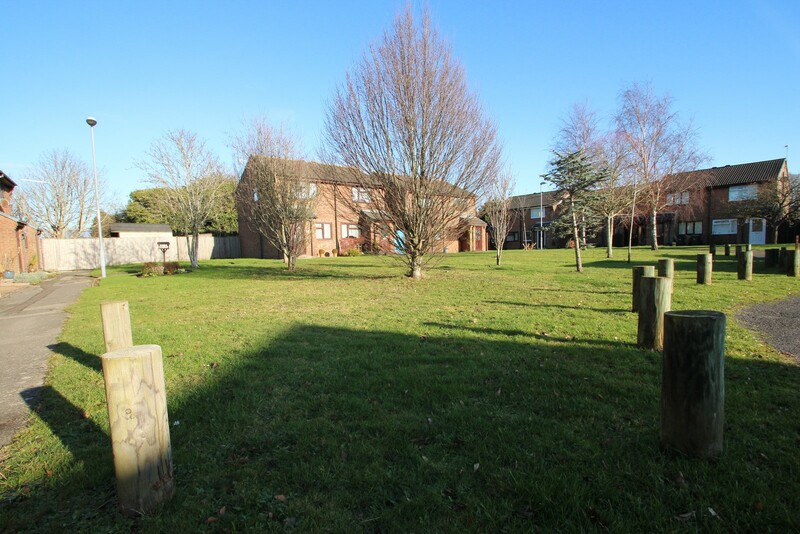 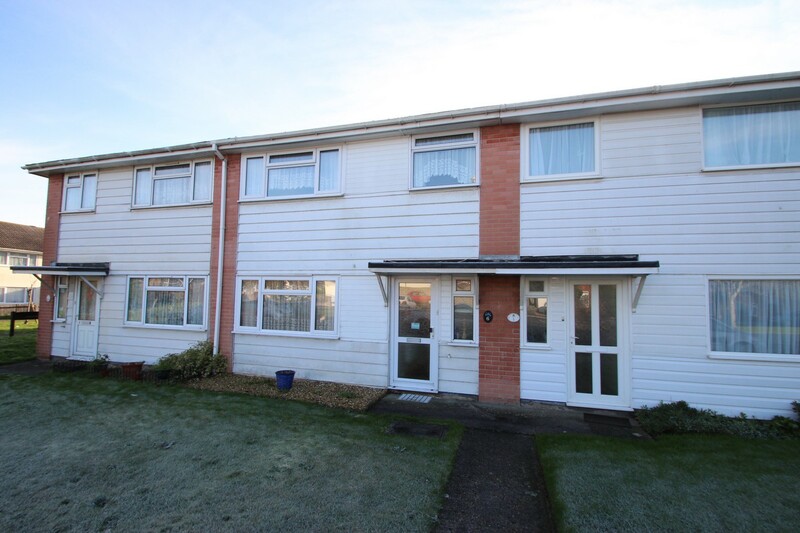 Situated in this convenient position in Mudeford, being in close proximity to local beaches, shops and bus routes. 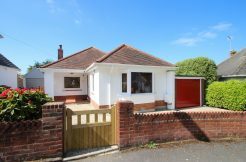 Access through the UPVC double glazed front door leads into the entrance porch where there’s a good sized storage cupboard and a glazed door gives access into the living room. 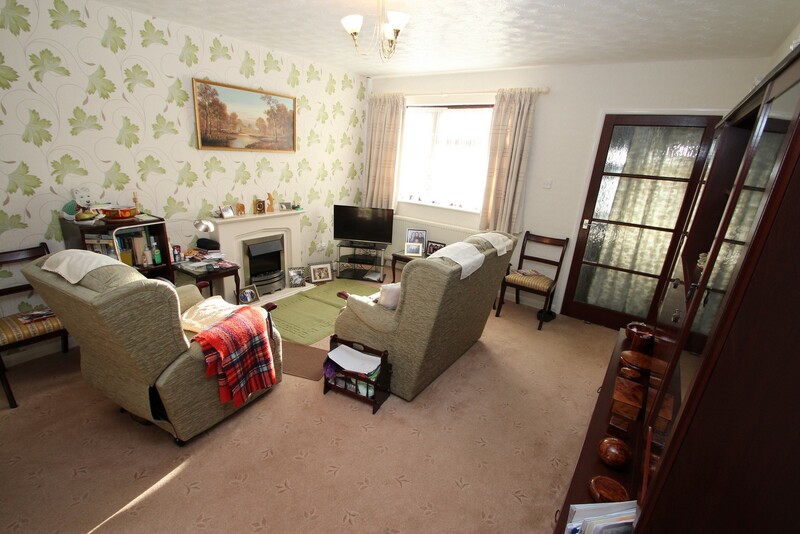 The living room is of a good size, has a feature central fireplace with an inset electric fire, stairs lead from the living room up to the first floor. 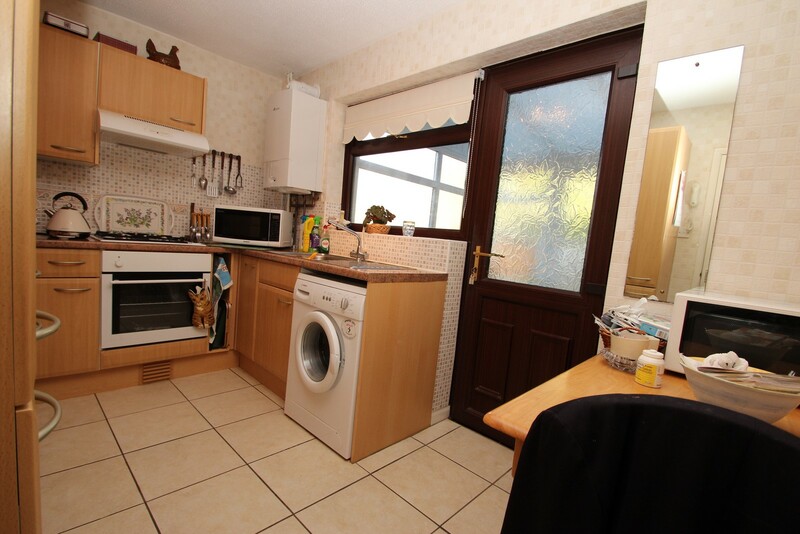 The kitchen is accessed from the living room through a glazed panel door and has been re-fitted with a modern range of floor standing and wall mounted kitchen units surmounted by work surfaces, integrated oven and fridge freezer and plumbing for a washing machine, inset stainless steel sink unit with a side drainer and mixer taps, tiled flooring, access from the kitchen into the conservatory which is of UPVC construction with double opening patio doors leading onto the rear garden. 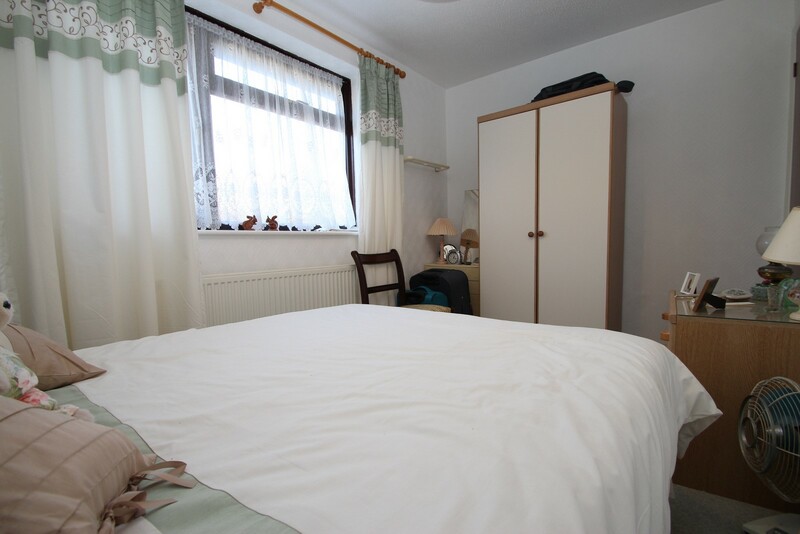 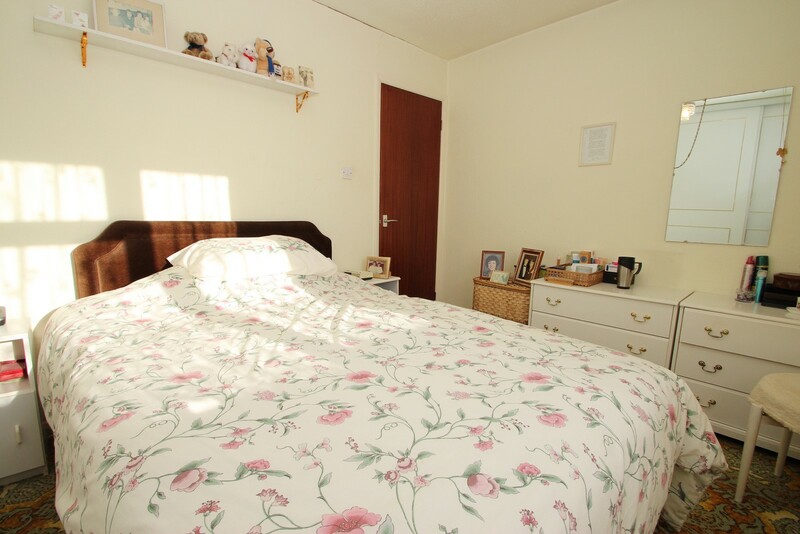 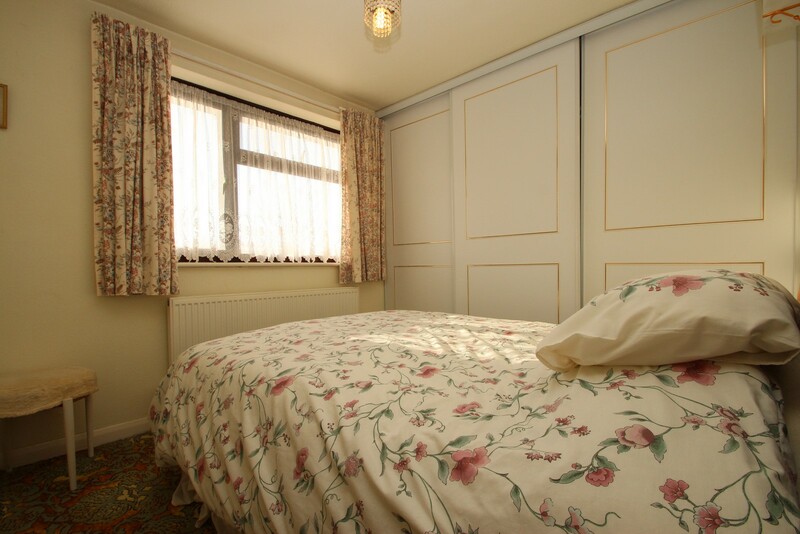 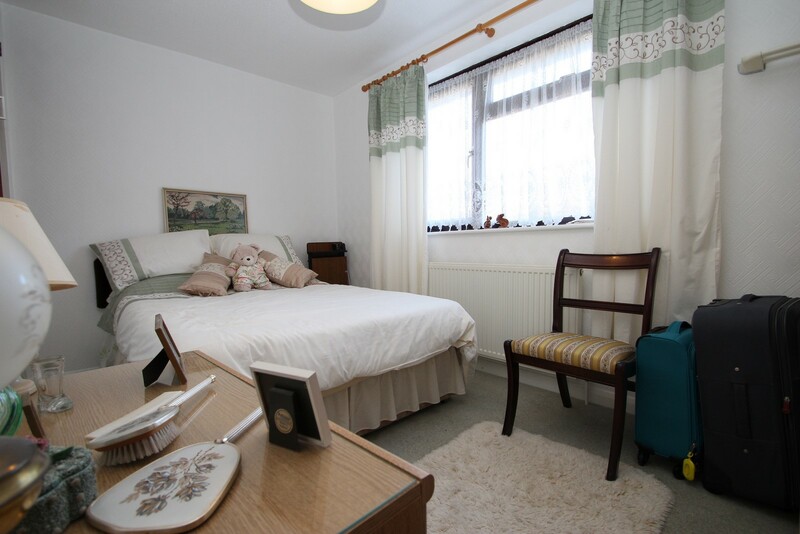 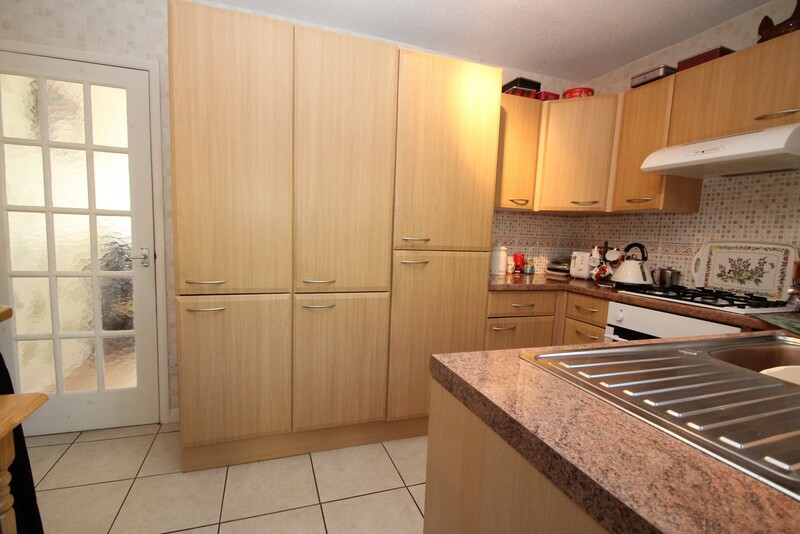 The main bedroom is a good size double which has fitted wardrobes, bedroom two is also a good size double. 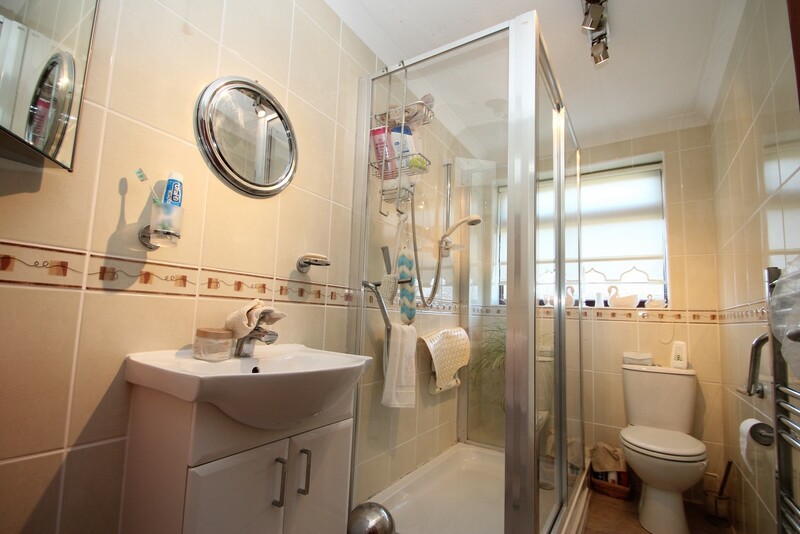 The bathroom has a walk in double shower cubicle, close coupled wc and a hand wash basin with a vanity unit beneath. 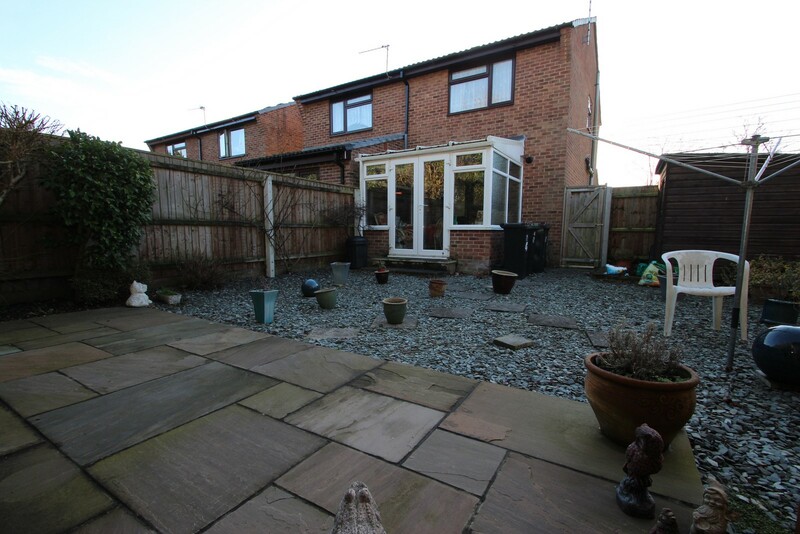 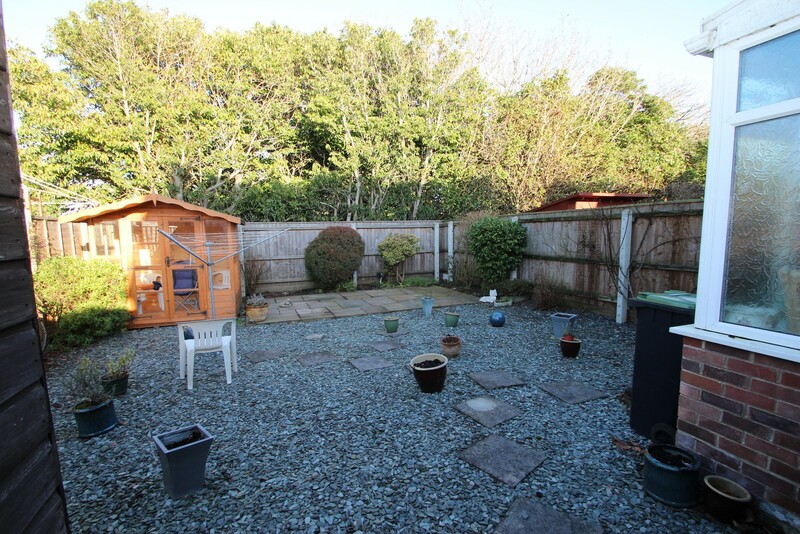 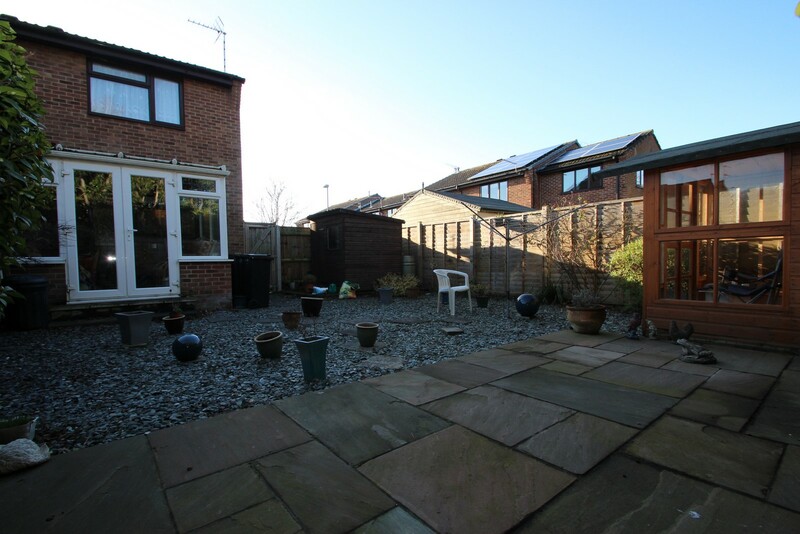 There is a private rear garden which has been professionally landscaped, has a summer house and shed and is enclosed by fencing and also has side access. 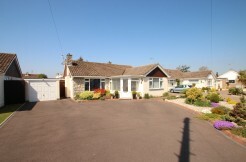 There’s casual parking to the front and a single garage which is conveyed with this house is found in a nearby block.